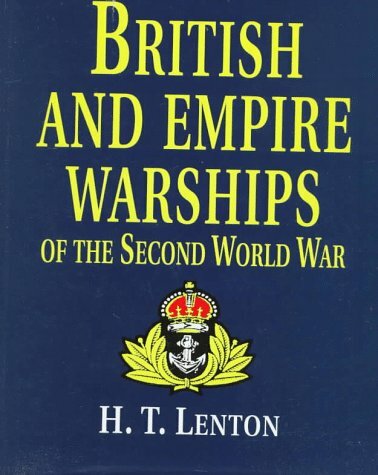 In this comprehensive and definitive reference work H. T. Lenton has detailed all the warships of the British, Dominion and Colonial naval forces that participated in the 'Second World War. The background history of each category of warship is given, with extensive tables for the individual units, specifying the name, builder, engine manufacturer, building dates and ultimate fate of each vessel, where known. For each class of warship dimensions, displacements, armament and armour thicknesses are detailed. There are 634 photographs, some of which are unique, to provide the reader with the complete view.